Here’s our top 5 species to look out for this month. If you see them we want to know, please record your sightings on our website. Understandably named for their similarity to hummingbirds, these moths hover to feed on nectar before darting off to the next flower. They beat their wings so fast you can even hear the hum – 70-80 beats per second! They are particularly partial to sipping nectar from buddleias, verbina and honeysuckle with their long proboscis, studies have shown they have an incredible memory and return to the same flower bed each day so keep a look out around your garden. How to ID it: Orange-brown hind and underwing along with characteristic flight. 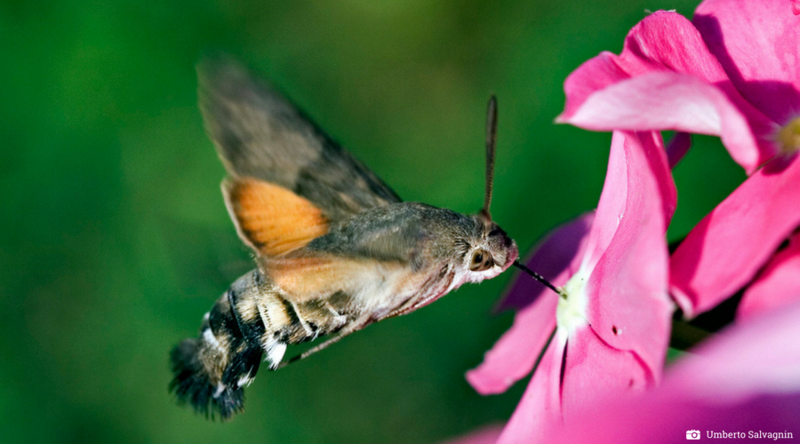 Most similar to two species of bee hawkmoth however these have mostly transparent wings. A flower that gets even more beautiful on closer inspection. Look out for these in deciduous woodlands, beech woods in particular. Pollinators include wasps and it’s thought that the nectar self-ferments inside the flower and has a narcotic effect in the insects! WWT Reserve Ravensroost Wood is the place to go in search of these. 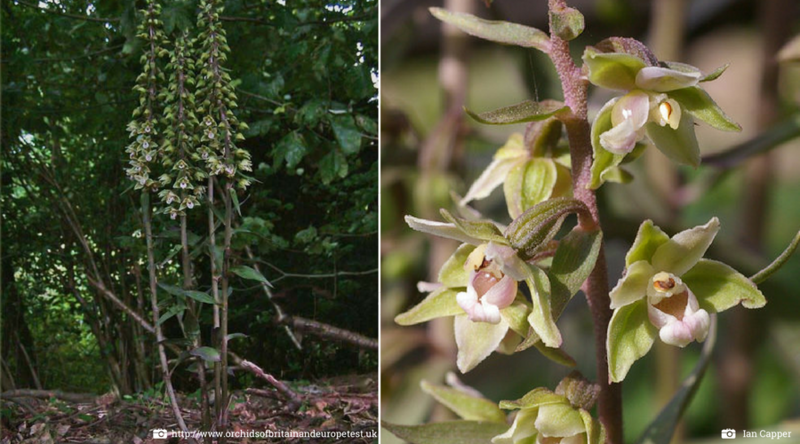 How to ID it: 40+cm, with large pale flowers that open fully, allowing pollinating insects inside. Broad leaves that are washed purple on the underneath. Despite the names these aren’t actually worms, they are the female of the Lampyris noctiluca beetle. Glow worms are most commonly found as larva on chalk or limestone grasslands where they hide away under rocks and feed on slugs and snails, every gardeners friend! Try Morgan’s Hill or Coombe Bissett down in the evenings on the hunt for glow worms. 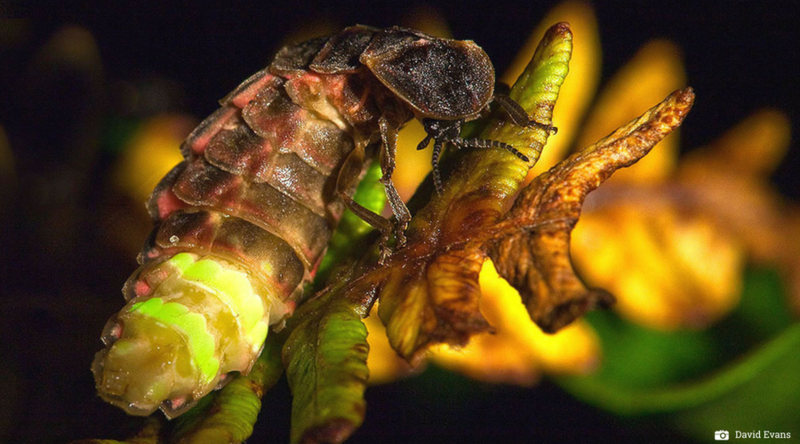 How to ID it: The male looks very beetle-like but the female looks more like the larva and has the unmistakable greenish-yellow glow of her bottom at night which she uses to attract mates. 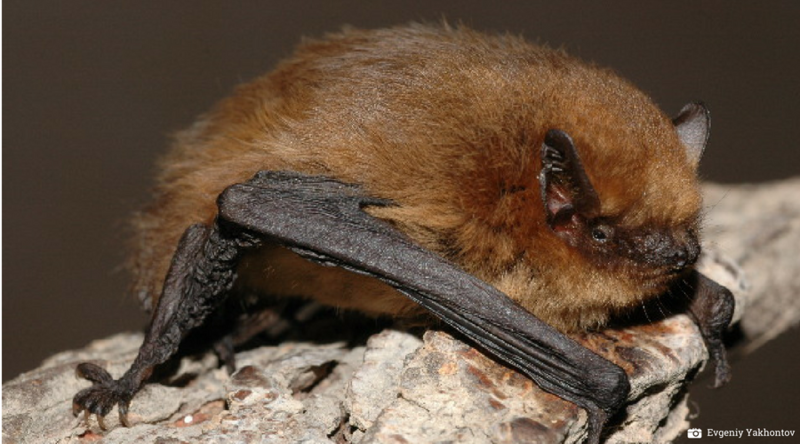 These long warm evenings are the perfect time to see bats who’ll be coming out of their roosts in search of insects, a tiny pipistrelle can eat as many as 3,000 small insects in one night! Depending on where you are the common species will vary, for example Daubenton’s are more common near water whereas pipistrelles might be flying around your garden. How to ID it: The best way to ID a bat is through visual inspection of roosts (please don’t do this unless you are licensed) or with the use of a bat detector which picks up and identifies their echolocation frequencies. This summer visitor is a common sight in the skies across Wiltshire. 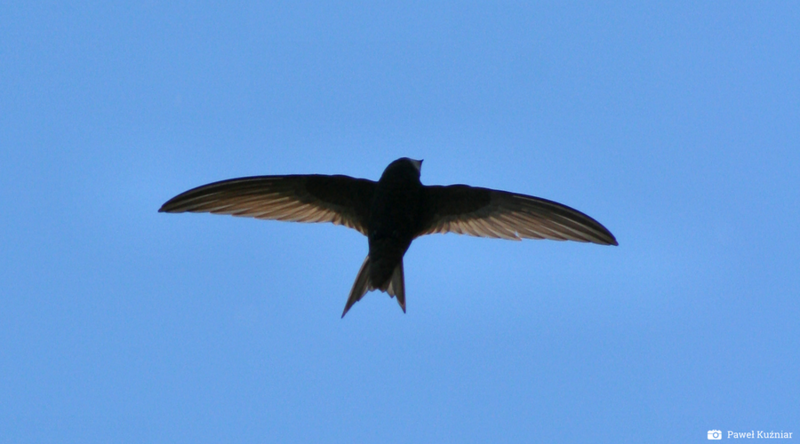 They are incredible fliers and even sleep on the wing, handy when making the migration up from sub-Saharan Africa. They are also incredibly fast fliers, reaching speeds of up to 110km/h… the fastest bird recorded flying under its own power not diving! How to ID it: They are slim birds, sooty brown in colour with forked tails and scythe-like wings. Easily identifiable by their high pitched screech, they are the only one out of swifts, swallows and house martins to call on the wing. Wherever you are, look up, listen and you’ll spot them. So whilst you are out about each month record all the species you see and don’t forget to let us know. 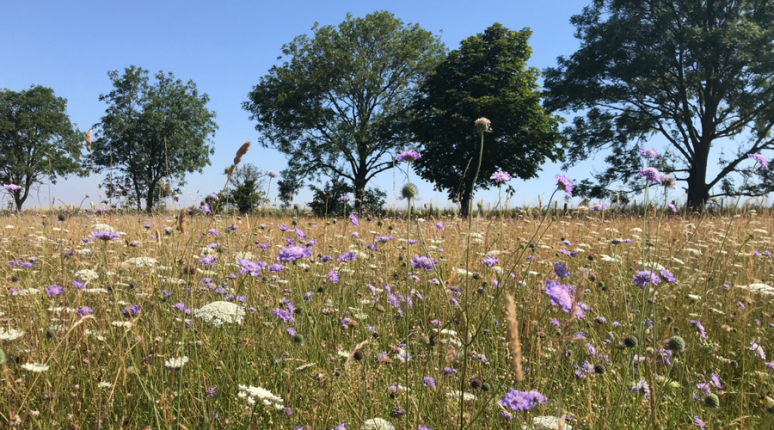 All the records you can give us go towards conserving the wildlife if Wiltshire.